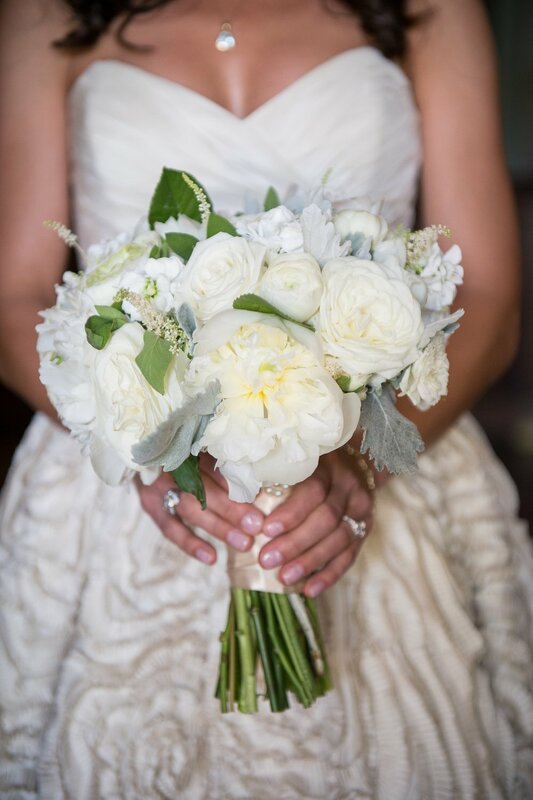 Our first Wedding Wednesday is devoted to a classic style, we were honored to work with this sweet bride and groom and recreate their vision of a natural and elegant wedding. 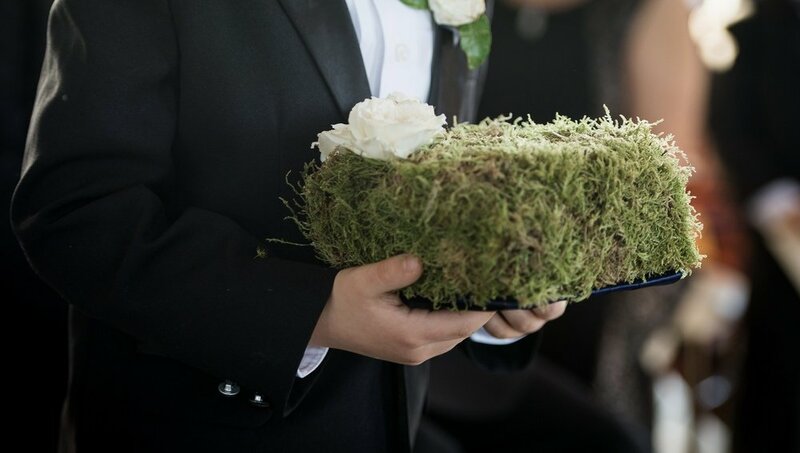 The texture of curly willow, moss, and eucalyptus helped pair the organic feel they were looking for with the simple and classic color palette of whites, creams, and soft greens they chose. 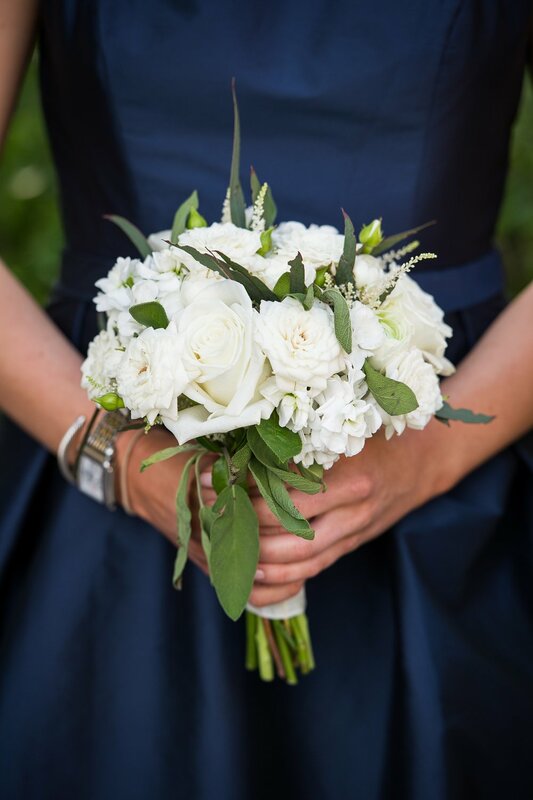 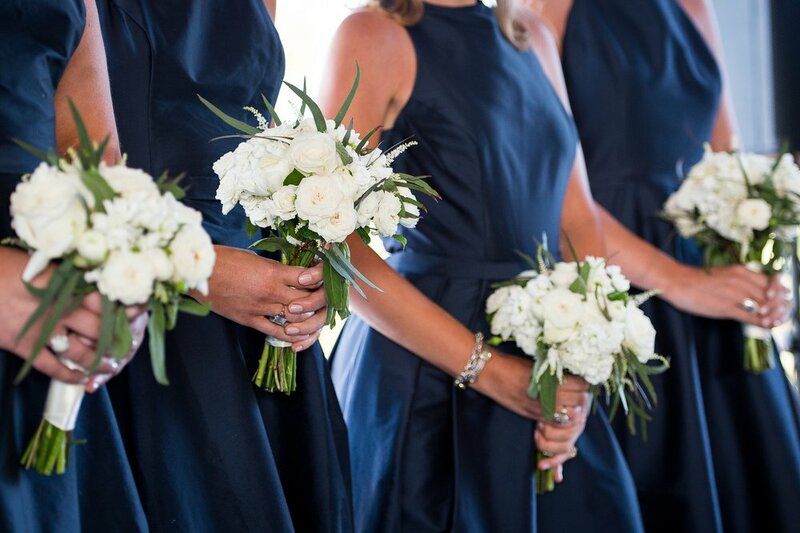 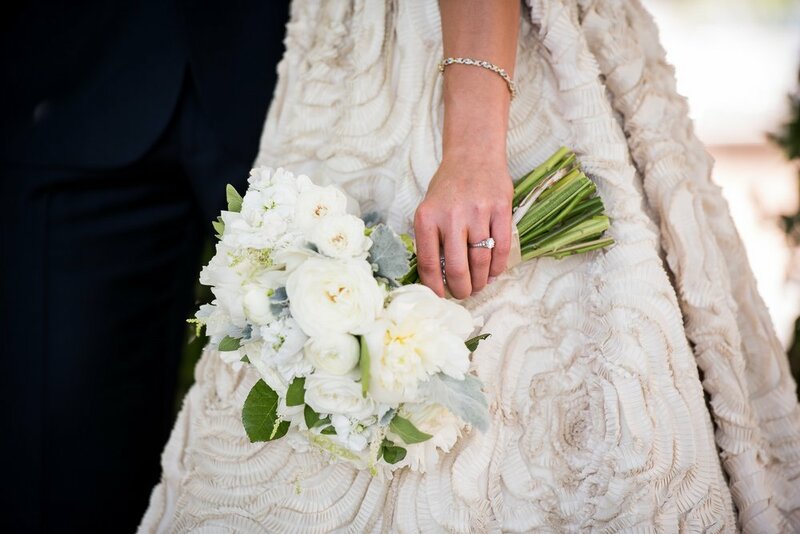 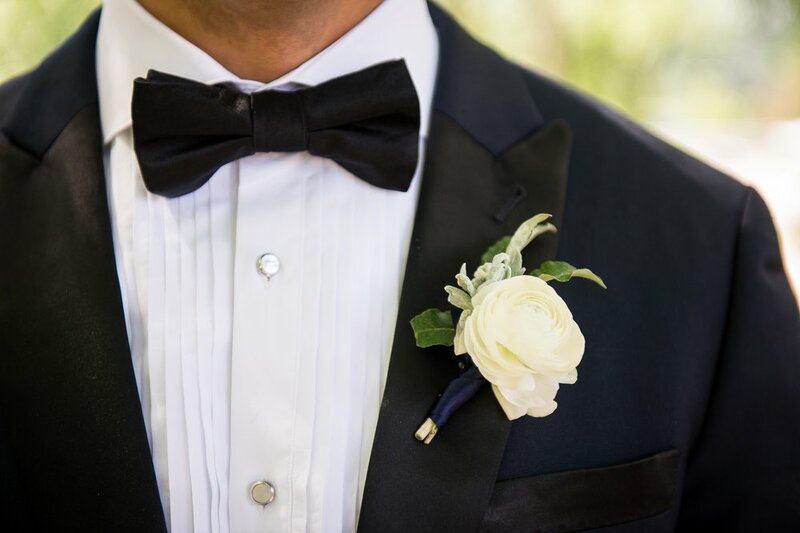 We loved the way Reichman Photography captured all these special details and let us swoon over them forever.